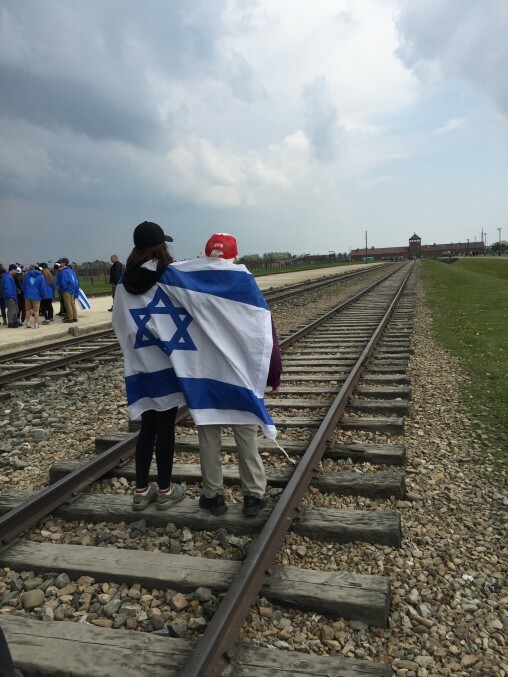 Every Spring, thousands of Jewish teens from countries around the world share in a once-in-a-lifetime experience, when they march the three-kilometer distance separating Auschwitz from Birkenau, the largest concentration camp complex built by the Nazis during World War II. You could be there – along with hundreds of other Canadians taking part in this event. 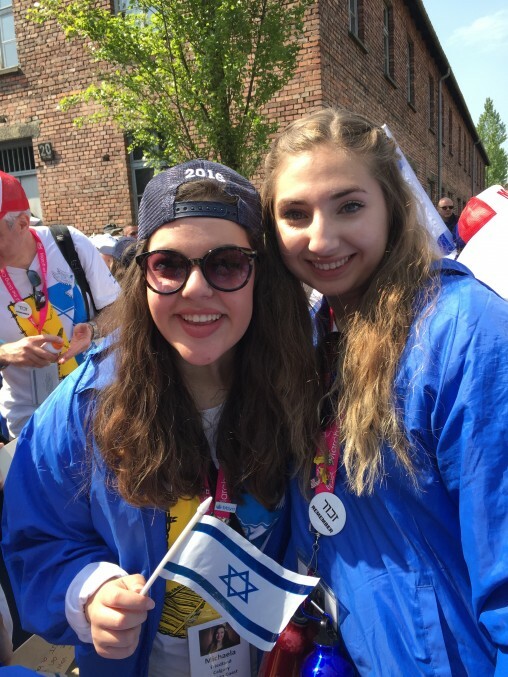 The March of the Living is a once-in-a-lifetime experience that takes thousands of Jewish teens from countries around the world to Poland and Israel. Participation in the program is organized locally by Calgary Jewish Federation. 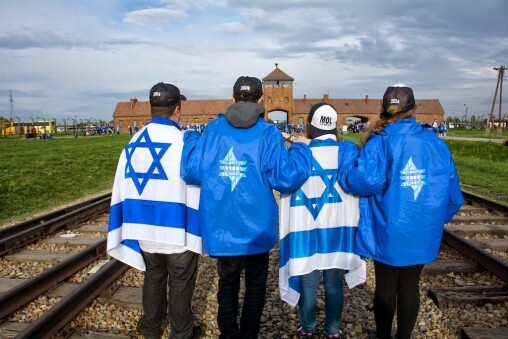 A highlight is the March itself, a three-kilometer journey from Auschwitz to Birkenau, the largest concentration camp complex built by the Nazis during World War II. Questions? email Ilana for information. 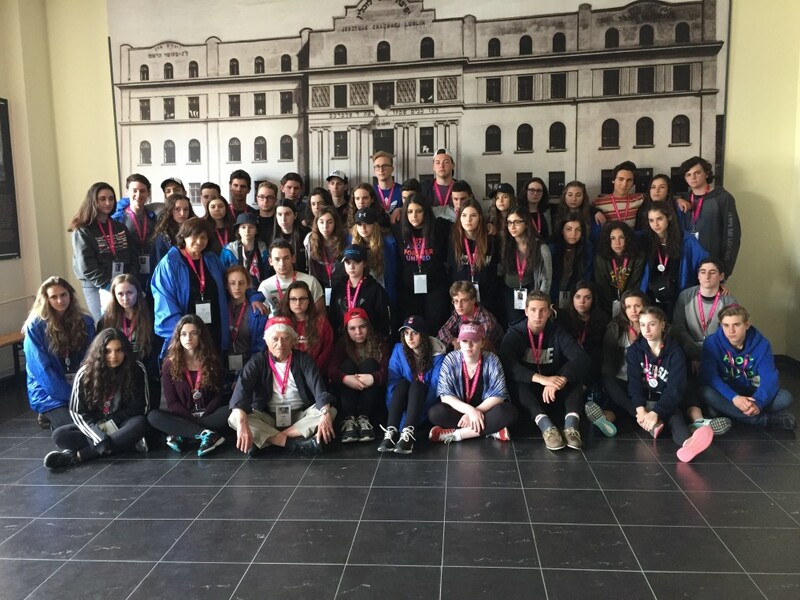 W5’s Sandie Rinaldo joins a group of Canadian high school students, chaperones, and Holocaust survivors on a journey from Toronto to Poland as they embark on an annual pilgrimage known as the March of the Living, an emotionally grueling tour of Nazi concentration camps. The program will include visits to a number of Polish cities, towns and villages that were once vibrant centres of Jewish life and learning including Warsaw, Krakow and Lublin. Participants will visit the concentration camps of Auschwitz-Birkenau, Majdanek and Treblinka, where much of European Jewry was annihilated. The experience in Poland will be marked by special observances, culminating with the March of the Living itself on Yom Hashoah. All participants on the March of the Living will be carefully chosen based upon emotional maturity and community involvement. The application process includes an essay and interview. 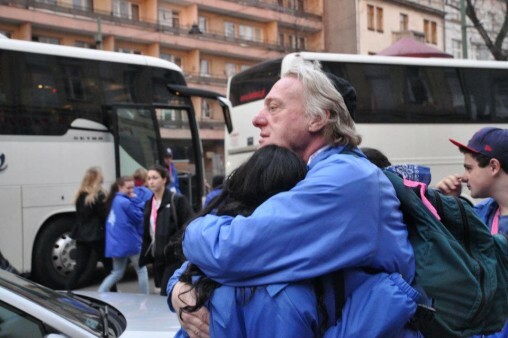 Students are required to attend several educational seminars to equip them with basic knowledge and background on the Holocaust and Israel prior to their departure. Key themes include: Jewish life before the war, history of Antisemitism, Nazism, the Final Solution, Zionism and the state of Israel. The March of Remembrance and Hope (MRH) is a program designed for university and college students of all religions and backgrounds. The program takes place in mid-May, and includes a two-day trip to Germany, followed by a five day visit to Poland. 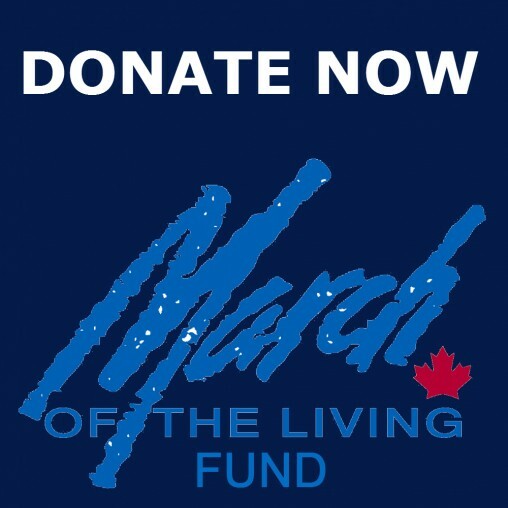 The international MRH program was founded in 2001 by Dr. David Machlis of the United States and Eli Rubenstein of Canada, both of whom were involved in the March of the Living program. 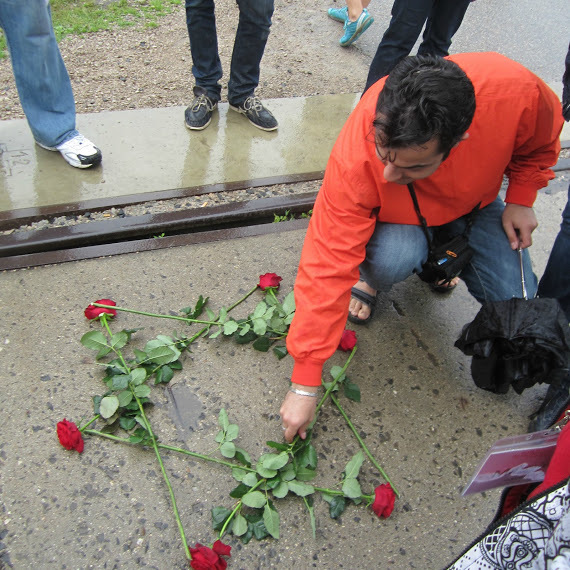 During the trip students visit locations in Germany and Poland related to the Holocaust and other World War II genocides, including the site of the Wannsee Conference, and the former concentration/death camps of Auschwitz, Treblinka and Majdanek. The purpose of the March of Remembrance and Hope is to teach students of various religious and ethnic backgrounds about the dangers of intolerance through the study of the Holocaust and other World War II genocides, and to promote better relations among people of diverse cultures.